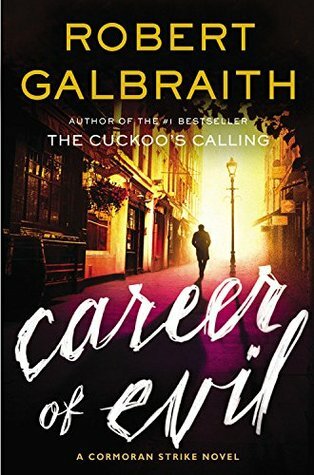 Career of Evil is the third book in the Cormoran Strike series by Robert Galbraith, who is really JK Rowling. Strike’s detective agency is thriving thanks to their last two high profile cases and Robin and Strike are having a difficult time keeping up. Then Robin receives a severed leg in the mail. It doesn’t take long for them to be national news and loosing clients by the minute. I had to begin the Month of Mystery with Career of Evil! I am a Harry Potter fan but I believe I might be more of a Cormoran Strike fan. Mystery is my go to genre and Career of Evil may be a new favorite. I like how Galbraith sucker punches both Strike and Robin right at the beginning! Life is going great and then one severed leg manages to ruin the business, put a strain on Robin and Matthew’s relationship, and cause Strike to revisit memories best left forgotten. The mystery is dark and forces us to delve in to the past of some pretty disturbing individuals. Guys, this story managed to make me laugh, cry, yell, and cheer. I’m pretty sure I looked like a crazy person during my work commute. Expect excellent character development in our two main characters. We get to learn more about the haunting past of both Robin and Strike. We get to watch their friendship deepen and, my personal favorite, we get to see Robin’s stubborn side! I love how she stands up for herself, refusing to let anyone push her around. Galbriath’s writing style leaves me feeling like I am right there watching everything happen. This series really needs to be made in to a tv show or movies! As for complaints…I wish I didn’t have to wait for the next one! 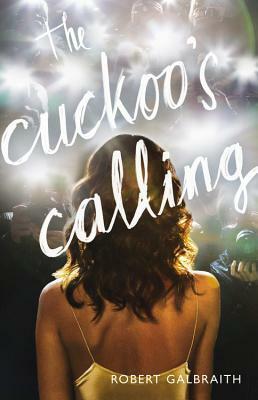 I did have a tough time with the lack of communication between Robin and Cormoran. Robin considers him one of her best friends but they rarely open up to each other despite working long hours together. And all the emotional tension between them….uhg! I need the next book! I’m also still not ok with Matthew as he really doesn’t have any redeeming qualities, but I’m not going to waste time ranting about him. There is soooo much more I want to share but you just need to read it. Oh, and the ending was PERFECT! I need to read Career of Evil again! 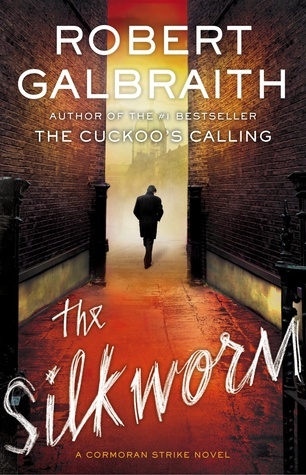 Anyone else a Robert Galbraith fan? What did you think of Career of Evil?